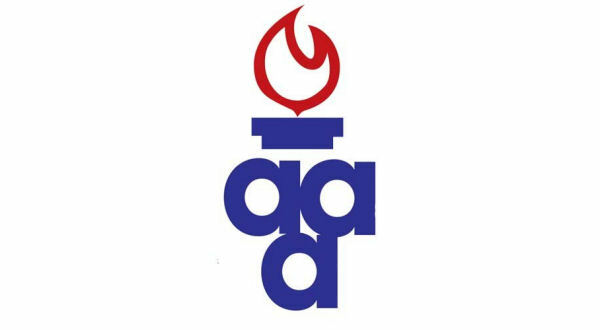 The Arkansas Activities Association announced its sites for upcoming postseason tournaments and events, and eight area schools came away with winning bids. Three basketball tournaments will be in the Twin Lakes Area. Beginning February 20th, Calico Rock will host the Class 1A Region 2 Tournament, and the Class 3A Region 1 Tournament will be held at Mountain View. Izard County High School in Brockwell will be the site for the Class 1A State Tournament starting February 26th. Four local schools were granted tournaments for baseball and softball. Beginning May 2nd, Flippin will be the designated host for the Class 2A West Regional Tournaments at the Equity Bank Sports Complex in Harrison, and the Class 1A Region 2 Tournaments will be held at Viola. On May 9th, the Class 2A State Tournaments will be held in Mountain Home with Salem as the designated host, and Bergman will host the Class 3A State Tournaments at Harrison. In addition, one area school was granted a volleyball tournament in the fall. The Yellville-Summit Multi-Purpose Facility will be the site for the Class 2A State Tournament.